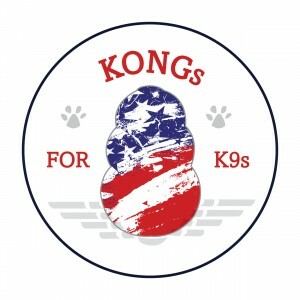 MWDTSA’s annual “KONGs for K9s” drive is scheduled to begin during August and runs through December 31st. 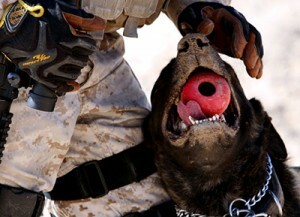 MWDs are typically large breed chewers. Please donate only Classic and Extreme toys in size large and XL. 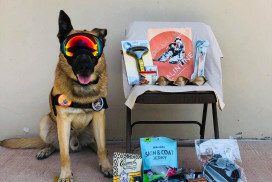 You can help support military K9s by purchasing and donating a KONG toy at any participating store, or via our Amazon Wish List. The toys are included in care packages throughout the coming year. The KONG company also donates a KONG for each that is donated to us. Check this page often for updates on participating stores in your area. Some may also let you order by phone or their website, but check with the store first. 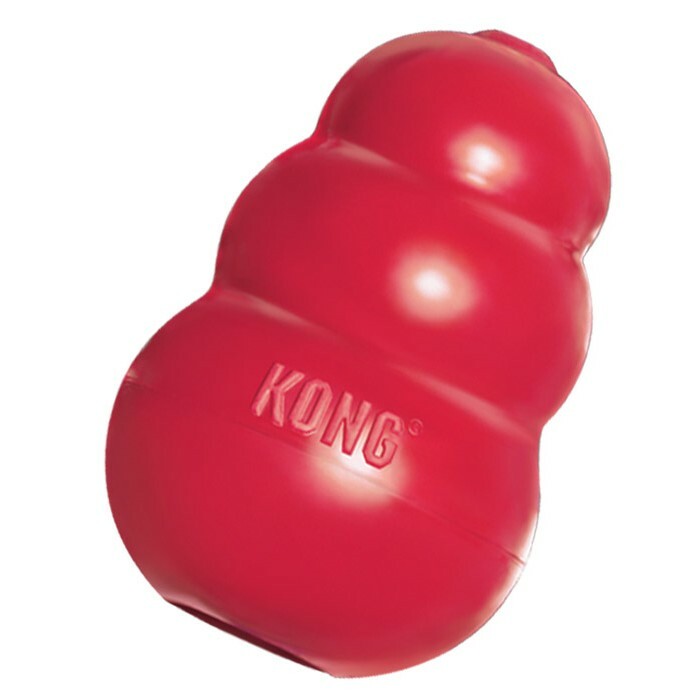 MWDs are typically large breed chewers, so we ask you to donate only KONG Classic or Extreme toys in size Large. KONG toys are an integral part of MWD training. Upon successful completion of a practice or actual task or mission, dogs are rewarded “play” time with their favorite toy. 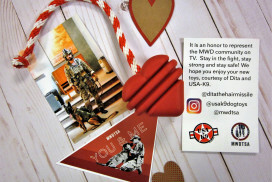 Participating stores will provide notes which donors can sign, should they wish to do so and attach to their donation, sharing their name and well wishes to the recipient MWD. Ma & Paws Bakery Inc.